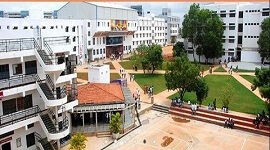 Global Academy Of Technology Bangalore popularly known as GAT is situated on the hill top at Rajarajeshwari Nagar Bangalore. 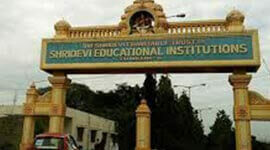 GAT is approved by the AICTE (All India Council for Technical Education), New Delhi, India and affiliated to VTU (Visvesvaraya Technological University) Belgavi, Karnataka, since 2001. GAT management is under the National Education Foundation trust which is dedicated to the cause of imparting quality education. 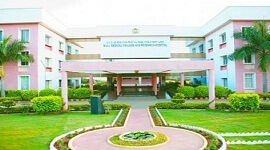 GAT is one of the best institutions with excellent learning environment and to impart quality education to students.The main aim is to provide conducive environment for students and staff through state-of-art infrastructure and to promote research and innovation through collaboration with industries. 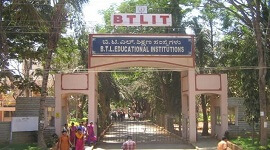 Global Academy Of Technology Bangalore College has a state-of the-art Library with computerized collection of documents using Libsoft package. A digital Library consists of digital documents of books and journals downloaded from the Internet as well as those purchased from outside sources.The main objective of the library is to develop a collection of documents and maintain them to support academic programs. GAT has a well equipped auditorium for conducting events like college functions, conferences, workshops and seminars. 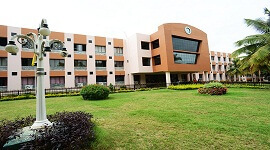 The college also has two seminar halls, each equipped with complete audio visual system for conducting special video lectures, webinars and guest lectures. The college canteen adheres to the high quality nutritious and tasty food for students and staff . hygiene The great care is taken by the kitchen staff to maintain hygiene environment in the canteen. Students are encouraged to participate and excel in sports in order to provide relaxation, enhance team spirit and achieve leadership qualities. GAT is very well known for Sports under VTU for its vibrant, dynamic and active student participation.GAT supports extracurricular and co-cuuricular activities in the campus. GAT organizes community development programs. GAT placement cell provides challenging career opportunities to students by constantly monitoring the changes in the requirements of the industries and address the needs of the students accordingly. The placement training caters to sharpen the students’ communication and aptitude skills. An exclusive training is administered covering Verbal Aptitude, English Language, Group Discussions, Mock Interviews, Numerical & Analytical Reasoning, Logical Reasoning, Personality Development to final year students. 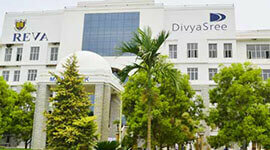 Global Academy of Technology, Bangalore provides 100% placement opportunity for eligible candidates. Separate hostels for boys and girls with Wi-Fi facility. 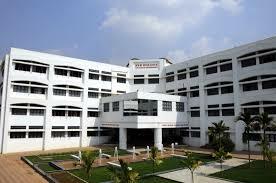 The College library has Sprawling & Lush Green Environmental friendly Campus with High Class Amenities. 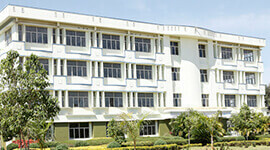 Wi-Fi enabled campus with very high speed internet connectivity and 24 x 7 e-learning support. Students can experience ragging free campus and green campus. 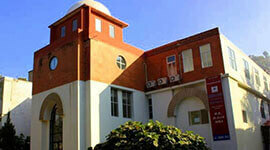 Global Academy of Technology is 15 year old institute with 3000+ students, 300+ staff and a large alumni network.